Freedom has been a dream for people all over the world for as long as time began. But while some have enjoyed it, too many are enslaved to a life they have settled for. A life of frustration, discouragement, regret, misery, sadness, and emptiness. But today that will stop if you, begin this journey with us, and learn the how to employ the D²ARPS Protocol combined with the Ab Aeterno Method. Apply these and You'll have heaven backing you. So launch your adventure to true freedom by entering your name and email below. Remember no matter how old or young, or what your situation, it is possible for everyone to enjoy freedom, but they must embark of this adventure or stay forever stuck in a life less than desirable. Register to receive this 4 Part Master Series & Discover a Unique Approach to Conquer What' Been Holding You Back from the Life of Your Dreams & FINALLY create the the Freedom You Were Born To Enjoy. 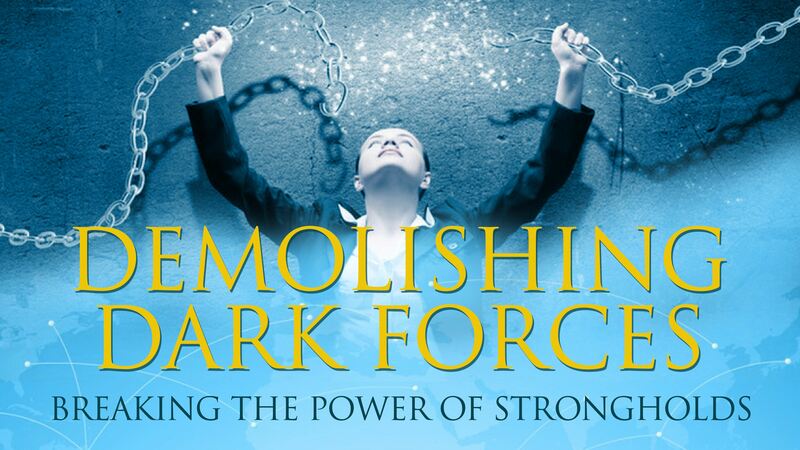 PLUS When you register you're going to get the Discover Your Dark Forces Assesment: A powerful 5 Minute Assessment to help you discover what's been holding you back from the life you've always imagined and be given the keys to unlock your dreams.